Think your company might be interested? Here are a few fast facts to help answer questions (and hopefully, move your firm to sign up as an MFAD partner company)! Who are the student participants? Have they even heard of what we do? MFAD Students are well qualified because they are nominated by marketing professors from a range of local universities and matched with companies based on shared interest. Will this be a lot of work for the company; we’re all so busy! Companies are guided by DMAW/EF volunteers to help create a simple agenda for the day. Most students are in the office for the morning, have lunch with a few team members, and wrap up in the afternoon. What’s in it for us? Finding strong candidates for internships and entry-level positions can be challenging. The MFAD program can help create a pipeline of potential staff. Interested in signing up? Visit the Mentor-for-a-Day website link at dmawef.org to access the Mentor for a Day Employer Application. 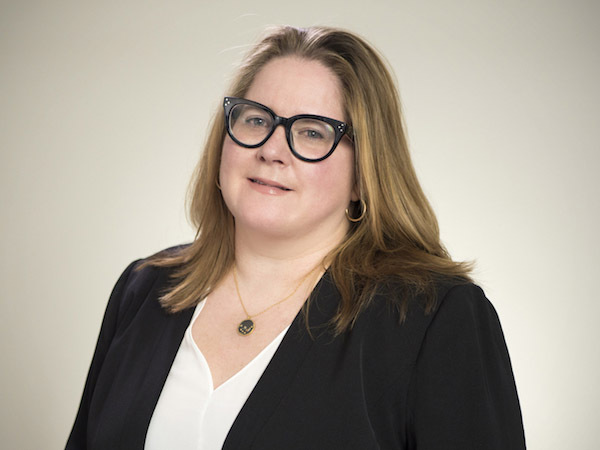 Krista Sassaman has over 20 years of experience in serving the nonprofit community as both a fundraising consultant and a front-line fundraiser. As a consulting partner, she champions integrated fundraising across all media channels, donor engagement and stewardship, and client-centered service. Krista’s clients represent all nonprofit sectors, including national museums, art and cultural attractions, environmental causes, advocacy groups, health and social service organizations.